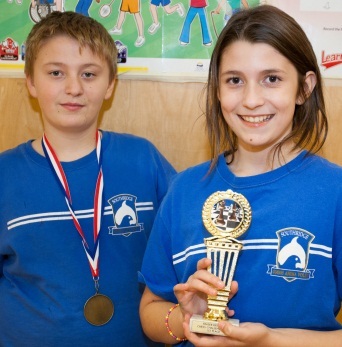 Fraser Heights Chess Club is a scholastic chess club, open for players of all skill levels. The club runs at Erma Stephenson Elementary library, every Friday night, 6:00 pm to 8:00 pm. We strongly believe that Chess is extremely helpful in brain development, particularly when it is played regularly from a very early age. Chess improves memory, concentration, logical thinking, pattern recognition and self-confidence while teaching the values of hard work, discipline and sportsmanship. Join the FHCC Meetup for club announcements! 9523 Cameron Street Burnaby, BC Every Thursday night in "Cedar Room", located on main floor.